(Rochester, New York) – Heart disease is the leading cause of death in the United States and is a major cause of disability. According to the Centers for Disease Control and Prevention (CDC), coronary heart disease is the most common form of heart disease and often can lead to heart attacks. February is National Heart Month, so American Medical Response (AMR) is taking the opportunity to provide tips to help you know the risks and signs of a heart attack. 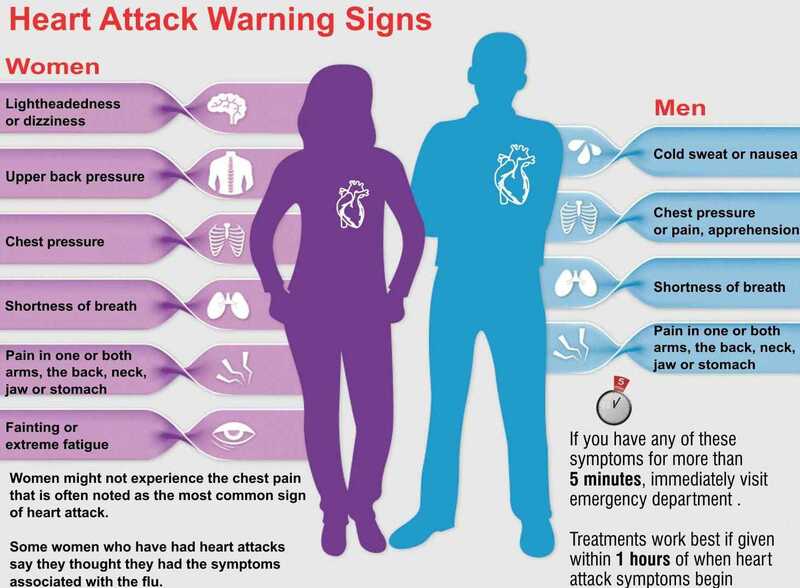 Chest Pain – Most heart attacks cause discomfort or pain in the center of the chest that can last for several minutes. The pain may go away and then return. It can feel like uncomfortable pressure, squeezing, fullness or pain. Discomfort in Other Areas of the Upper Body – This can include pain or discomfort in one or both arms, the back, neck, jaw or stomach. Shortness of Breath – May occur with or without chest discomfort. Other signs may include breaking out in a cold sweat, nausea or lightheadedness. If you or someone you’re with has chest discomfort, especially with one or more of the signs of a heart attack, call 911 immediately. Calling 911 is the fastest way to get lifesaving treatment. Emergency medical services can begin treatment when they arrive. EMTs and paramedics are also trained to revive someone whose heart has stopped. If a person’s heart stops before the ambulance arrives, you should begin CPR and send someone to find an Automated External Defibrillator (AED). It only takes a few minutes to learn compression-only CPR. Call AMR to find out where you can learn this life-saving skill. For more information on heart attacks, visit heart.org. and follow @AMR_Social on Twitter.